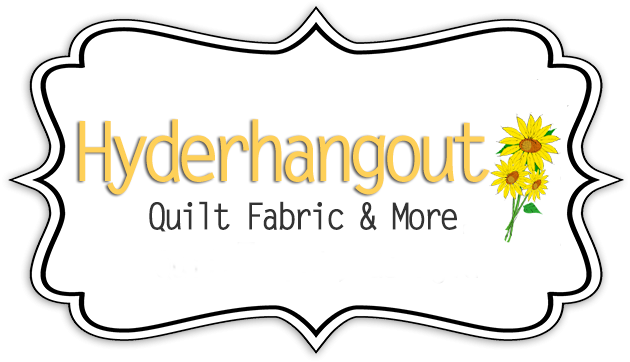 * Gather 12-15 quilters. The leader of the program is the “victim” and is in charge of reading the mystery each month. 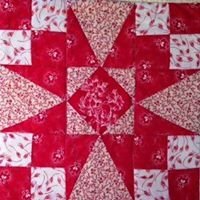 * Each quilter brings (6) one yard coordinating pieces of fabric to the first meeting from which he/she would like a quilt made. * Each quilter is assigned a character in the murder mystery. These are chosen randomly from cards that the leader of the group is holding. The “murder” is read at the first meeting. * At the end of twelve months you will have twelve different blocks made from which you then can make a quilt top.